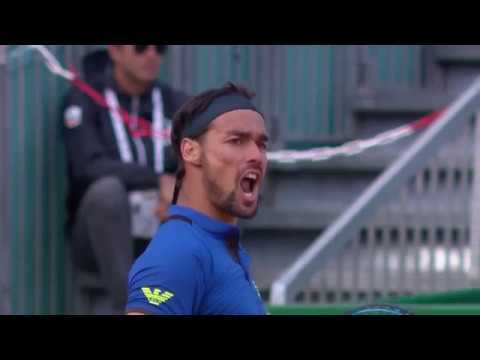 Best shots great rallies of Wednesday at Monte Carlo, selected by the ATP. Rafael Nadal, Grigor DImitrov, Taylor Fritz and Pierre-Hugues Herbert in action. 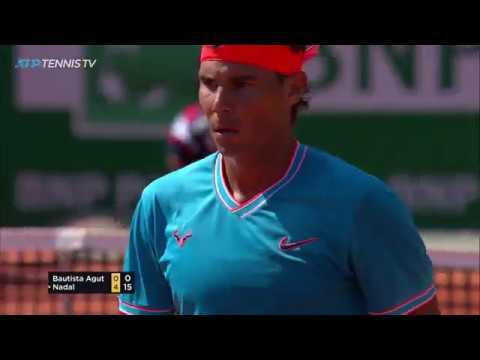 Look back on the moment when 11-time champion Rafael Nadal secured his first match win at the Rolex Monte-Carlo Masters, defeating Karol Kucera in 2003. 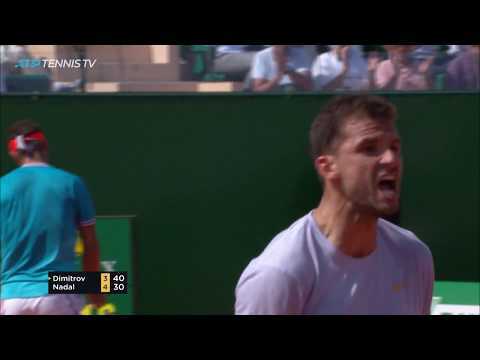 Stefanos Tsitsipas changes direction mid-rally, blasting a backhand winner against Mikhail Kukushkin at Monte-Carlo. 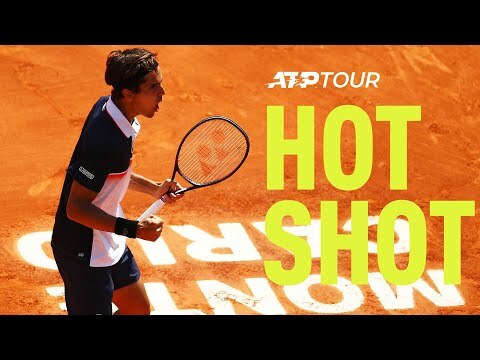 Pierre-Hugues Herbert fires down the line winners on both sides against Kei Nihikori at Monte-Carlo.